HAVING PROBLEMS WITH YOUR HALOGEN DOWN LIGHTS? The halogen bulb needs replacing. The connector wire has failed. The transformer on the circuit board has failed. You may be able to get the light going by replacing the bulb. 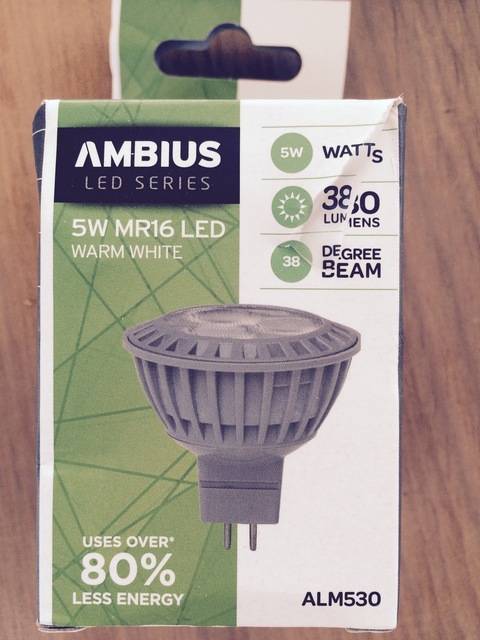 You have the option to install an LED bulb rather than a halogen bulb. A bulb like the one in Figure 2 is suitable. An LED light will consume less electricity and it will be cheaper to run. If replacing the bulb does not work and you want to attempt a repair yourself, try replacing the connector wire, see Figure 3. 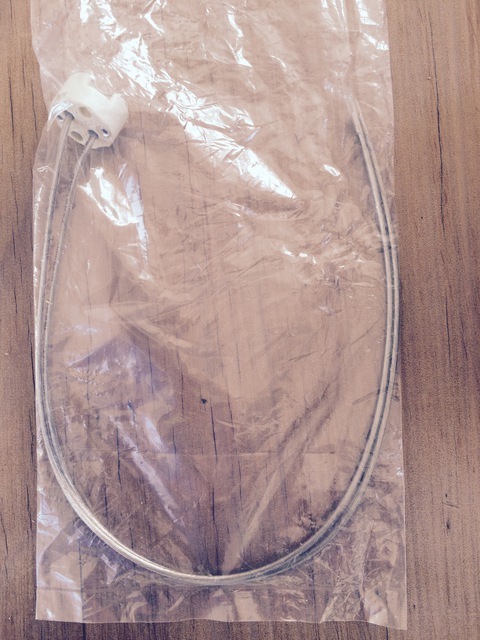 These wires can be obtained from electrical trade stores such as Stewart’s Electrical (next to Spotlight) or Ideal (Ghuznee Street). Do not attempt to replace the transformer (reason 3 above) as this sort of work must be done by a registered electrician. If the above steps do not work, or if you prefer not to attempt them, call a registered electrician. The electrician may recommend replacing the original down light unit with a new LED down light. The new unit will generate less heat, consume less power and cost less to run.